Everyone who knows me knows what an avid reader I am. For many years, a book was ALWAYS the perfect gift for me. Now, however, I pretty much only read ebooks and I am not alone in that choice. As more and more people are reading digitally, book giving has gotten a bit more complicated. 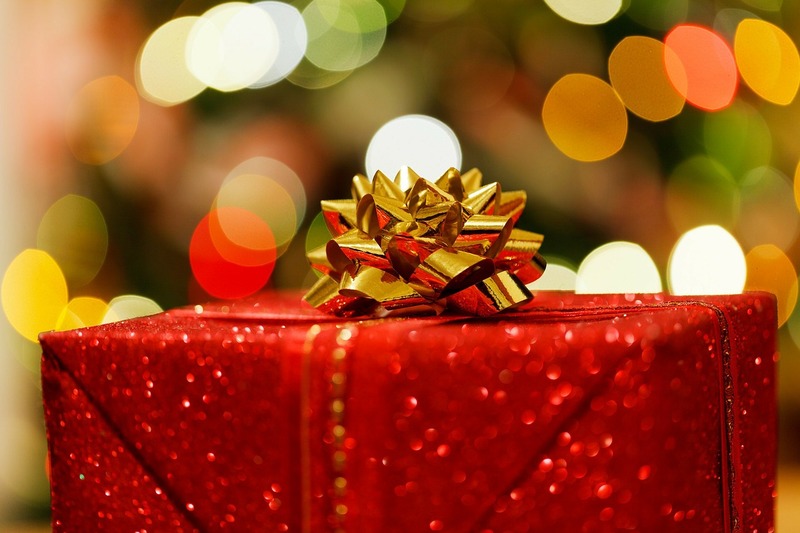 While gift cards are an option, some people think that a gift card is too impersonal. And what if you really want to give someone a specific book? Send your gift instantly via email. Give a satisfaction guaranteed gift. 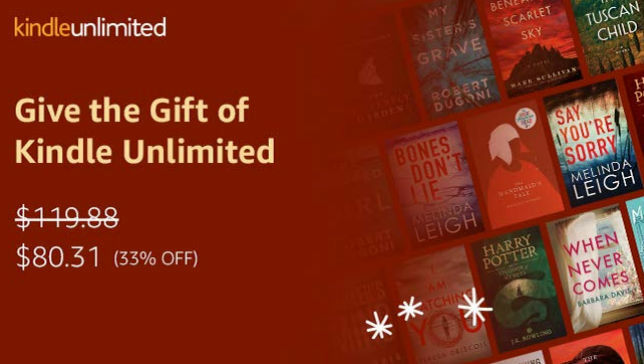 The recipient can exchange for a gift card if they have already read or don’t want the book you’ve selected..
To give an ebook, simply select the book you would like to give from the Kindle store. As an example, I am using Teresa Frohock’s excellent dark fantasy, Miserere, as an example. Notice that there’s a picture of the cover of the book you are buying on the left side of the page. You simply fill in the recipient’s email address and, if desired, you can personalize the message sent with the book. The “From” field is pre-filled with name on the account and can be changed to read something like “Mom and Dad” if you prefer. At the bottom, you can set the delivery date for anytime up to a year in the future. The right side shows the total cost of the book and the method of payment. You then click the yellow “Place your Order” button to order the gift. The fine print: The availability may vary by country/region. 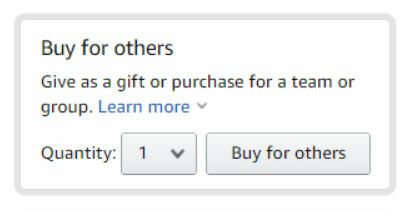 If this title isn’t available for your gift recipient, Amazon will exchange your gift for an equivalent value Amazon gift card. If you have selected “Now” as the delivery date, your payment will be processed and your gift will be delivered immediately upon clicking “Place your Order”. How about you? Would you rather give a specific ebook or a gift card to someone? And which of the two do you prefer to receive? Amazon has announced their third annual digital day sales event. The event will showcase thousands of deals from Amazon’s digital content inventory, including movies, TV shows, mobile games, apps, eBooks, and lots more. You can sign up now to receive notifications when the deals begin. You can also follow the deals on social media with the hashtag #DigitalDay. Yesterday, I ran across an interesting article praising ebooks over print. I found it absolutely refreshing. Here is someone unabashedly coming out and saying that they think that ebooks are vastly superior to their print counterparts. When I first started this blog in 2011, it seemed like every other article I read was talking about how bad ebooks were and emphasizing the many ways that print books had the advantages. Most of the pieces I read made the same points over and over: “Real books” smelled better and felt better to the touch. Paper books didn’t need a battery, a charger, or a WiFi connection. You could share them, lend and even donate or sell them when you were done.As time went on, these types of articles started adding references to studies and statistics that pointed out that you remembered more of what you read on a print book or that teenagers didn’t like to read books in digital form. Now, almost eight years later, I still see these articles. At least once or twice a month, I find one of these article coming up on a blog or I read or on one of the internet alerts I have set up for articles on ebooks. Any more, most of the posts are opinion pieces, many from smaller, local papers. But the tone nowadays is almost nostalgic. The print book is an artifact, symbolizing the struggle against the technology that threatens to overwhelm our lives and offering a respite from the endless array of screens we are surrounded by daily. Back in 2011, the publishing industry really feared that ebooks would take over the publishing industry. We have now seen that that’s not happening. People are still going to bookstores, still buying print books. Many people buy both: ebooks for casual reading and paper for books they want to keep. Or perhaps they buy fiction in digital, non-fiction in paper. 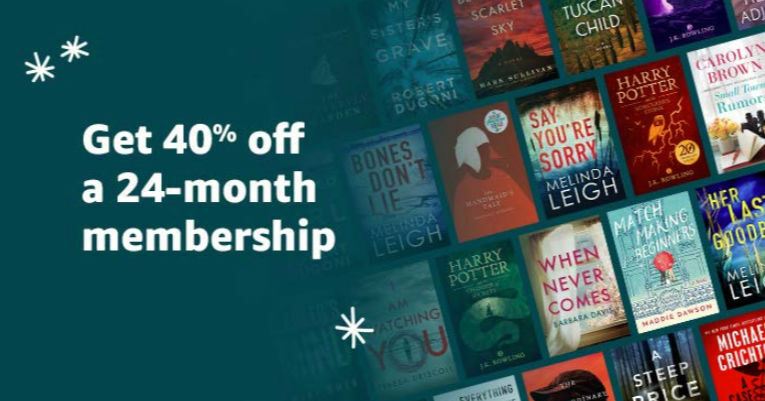 Maybe now that publishers have raised the prices of ebooks enough to seriously slow down their growth, the industry is no longer quite as worried about the effect of ebooks on the publishing economy, After all, audiobooks are the publishing industry’s new darling, with digital audiobooks sales way, way up. And since in most cases, the publishers firmly control the audio rights along with the print rights, maybe they are not worried about audio disrupting their profits. Or maybe, there’s just one guy out there who, like me, is saying please don’t buy me any print books for Christmas. I’d rather read ebooks. What about you? Are you E or P?